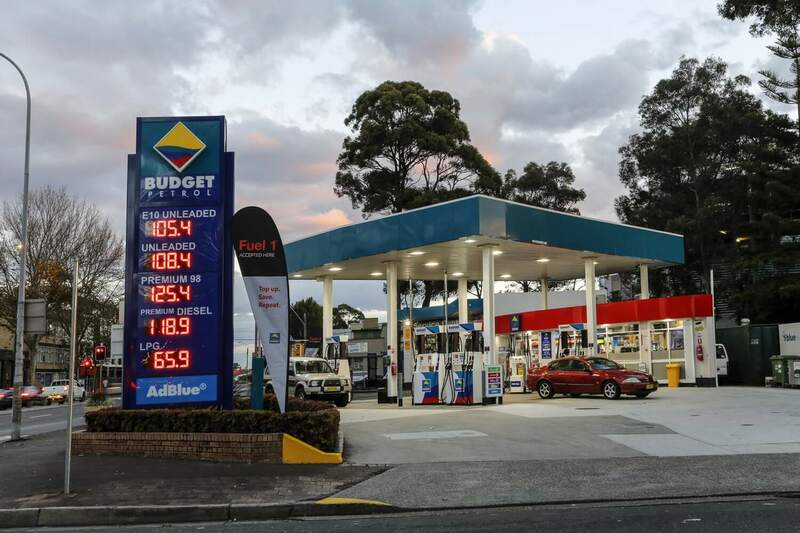 From humble beginnings to over 60 stores, an inspiring store where passion for a quality and local offering overcame the hurdles..
Budget Petrol is one of the largest independent groups in NSW. 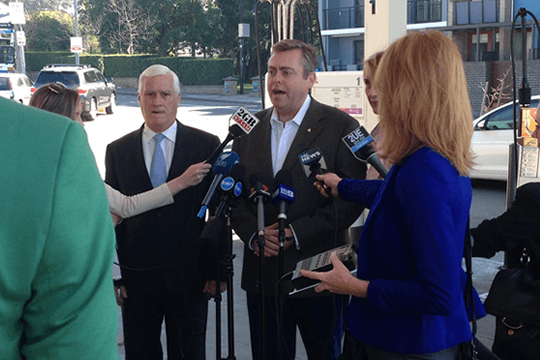 We currently have over 50 locations in Sydney, but are constantly growing. 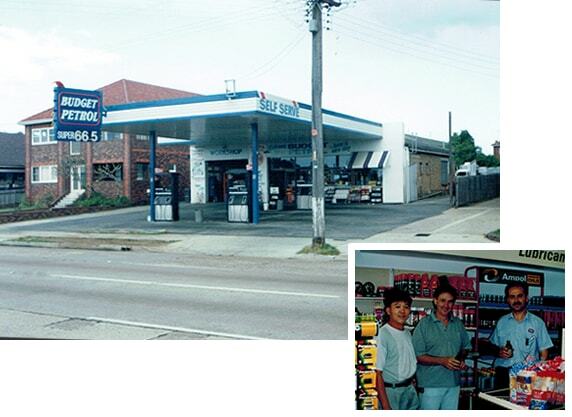 Established in 1985, Budget Petrol has been a major independent force for over 30 years. We aim to provide our customers with high quality fuel at affordable prices. applications. We offer high quality petroleum products at very competitive prices within the wholesale market. Check Out Our New Announcements Here. From National TV to International Press, we have been featured in an array of featured articles. 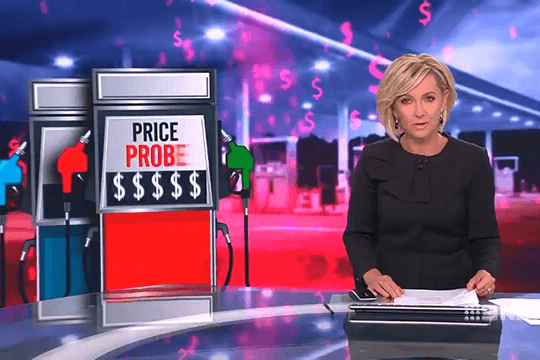 Copyright 2018 @ Gascorp Pty Ltd.